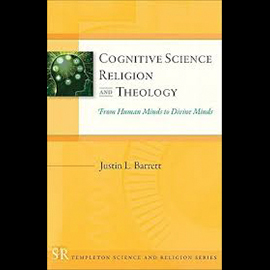 Dr. Barrett, in an introduction to the intersection of cognitive science and religion, available here. Justin L. Barrett joined the School of Psychology in 2011 as Thrive Professor of Developmental Science and served as director of the Thrive Center for Human Development from 2011 to 2014. He is currently the chief project developer for the Office for Science, Theology, and Religion Initiatives (STAR) and, from January to September 2018, also served as acting dean of the School of Psychology. 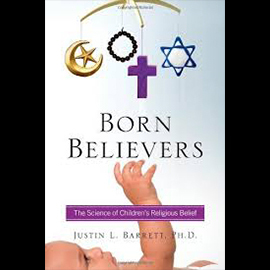 An experimental psychologist, Dr. Barrett taught for five years in Oxford University’s School of Anthropology and is best known for his research on religion. While at Oxford, Professor Barrett helped establish and became the director of the Centre for Anthropology and Mind and the Institute for Cognitive and Evolutionary Anthropology. 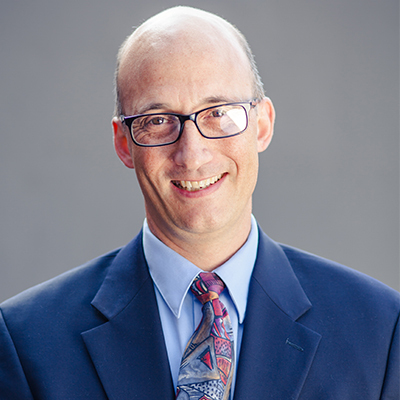 Early in his academic career, Professor Barrett served as an assistant professor of psychology at Calvin College and was a research investigator and visiting professor at the Institute of Social Research and the Culture and Cognition Program at the University of Michigan. Professor Barrett is regarded as one of the founders of the cognitive science of religion field; a recent project in this area extended cognitive science of religion to China, for which he was awarded a grant from the Templeton World Charity Foundation (2011–2015). Barrett’s main focus at Fuller is to develop faith and science initiatives. In this short video—part of a collection from the AAAS Dialogue on Science, Ethics, and Religion naming Barrett as one of the world’s leading scientists in his area—he explores the question of whether the human mind is predisposed to religious thought, a theme at the center of the cognitive science of religion. Barrett has authored more than 100 chapters and articles concerning cognitive, developmental, and evolutionary approaches to the study of religion. His interdisciplinary interests are evident in that he has scholarly journal publications in anthropology, philosophy, religious studies, psychology, and even literary studies in interdisciplinary journals. His authored books are Why Would Anyone Believe in God? 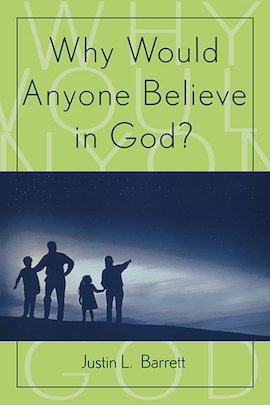 (2004), Cognitive Science, Religion, and Theology: From Human Minds to Divine Minds (2011), and Born Believers: The Science of Children’s Religious Belief (2012). He has also edited the four-volume collection Psychology of Religion (2010), The Roots of Religion (with Roger Trigg, 2014), and Religious Cognition in China: Homo Religiosus and the Dragon (with Ryan Hornbeck and Madeleine Kang, 2017).